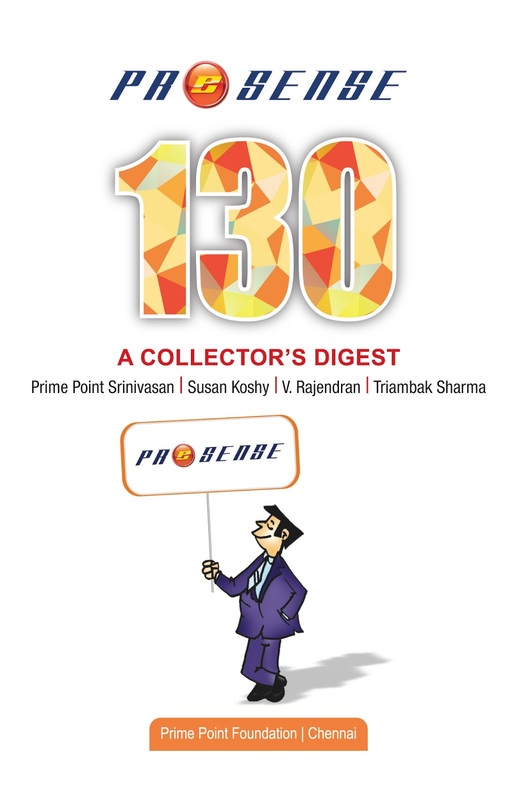 We are pleased to release the 125th (July 2017 edition of ezine PreSense broadly with the following contents. On 27th July 2017, coinciding with the second Remembrance Day of Dr APJ Abdul kalam, we launched the 125th Edition and also Students Forum of Digital Journalists Association of India. DiJAI Students Forum is a new initiative of your ezine PreSense.